Find out about Three Men Big Muscles, a professional and reliable moving company serving Abbotsford and the surrounding areas. With over ten years of professional moving experience we offer a service to those that need it. We take what may seem like an insurmountable task and turn it into a no-hassle move. 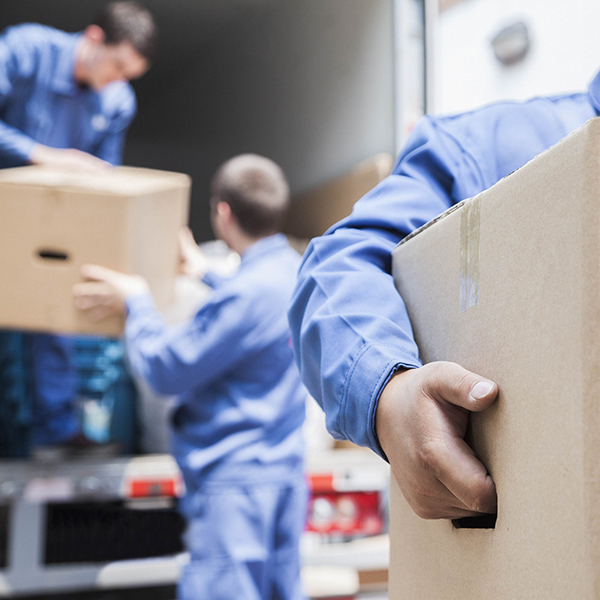 Abbotsford moving companies offer a variety of rates but what they don’t offer is the team of movers. Our trusted team will work harder than anyone to transport your belongings to your new residence safely. 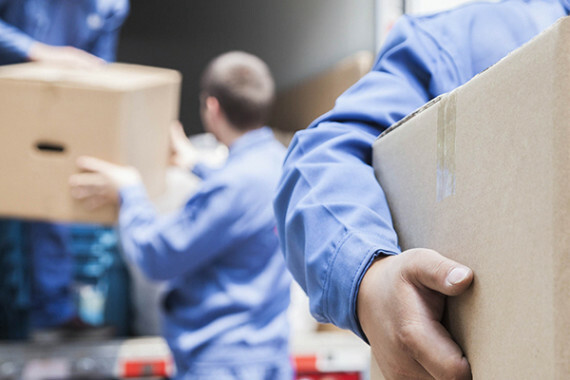 After serving the Abbotsford community as a BC mover for many years, we have expanded our service to the lower mainland area. Areas including Surrey, White Rock, Chilliwack, Langley and Mission. Our confident and trusted movers can cater to your needs whether you are moving your house, apartment or office. We’re experienced in all aspects of moving. Our professional removals service includes homes, officers, commercial spaces, and special items and antiques. "Thanks very much for your wonderful service! 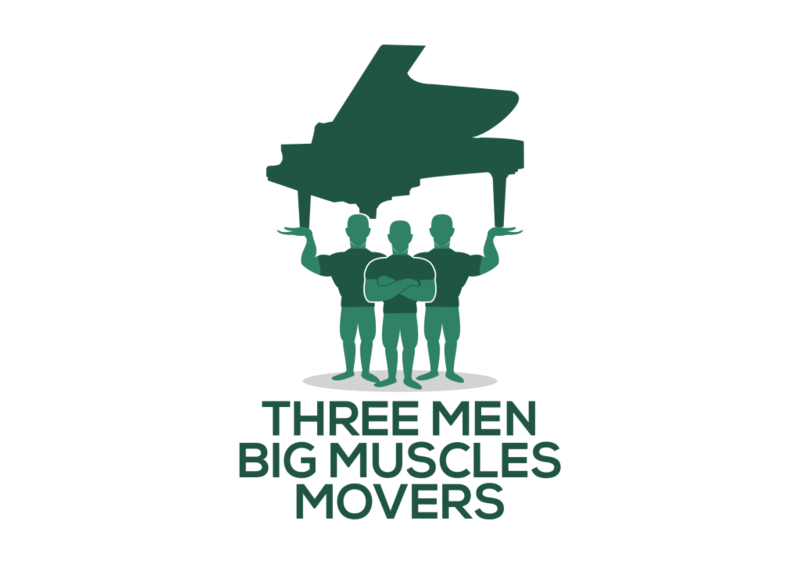 Three Men Big Muscles has their moving process down to a science. When moving our office from Surrey to Abbotsford, our biggest concern was the hardware infrastructure and you took care of that wonderfully. There wer also no damaged items. Thanks!" "I had a lot of items to move from a large four bedroom residence to another. The entire process was handled in a ver organized manner, with no delays." "All has gone well with the unload and unpack and I have been very impressed with the professionalism of the driver and loaders. The packers at origin were particularly helpful and provided excellent support even though we had a partial pack. 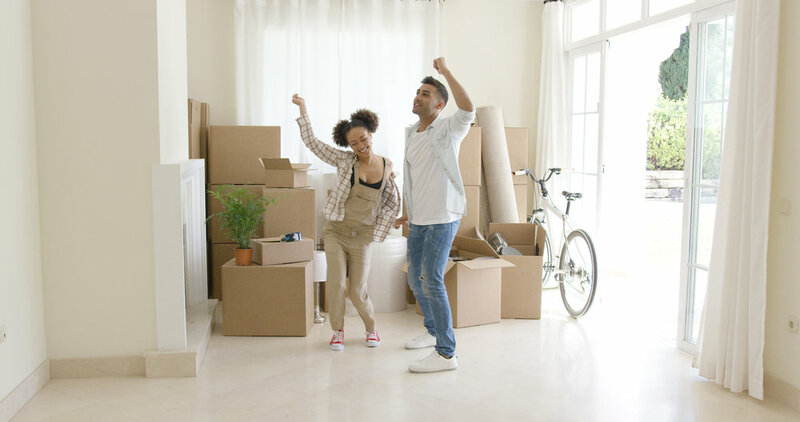 Please keep up the great service; it makes a very stressful move a little more manageable when you are surrounded with such competent professionals."